John Kerry is merely Jane Fonda in drag. 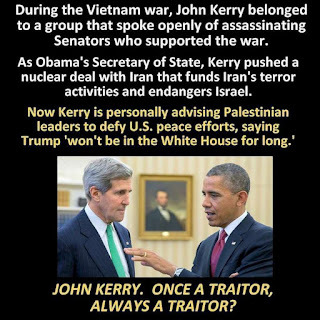 - They are BOTH traitorous scumbags. It's not mere coincidence that they are both Democrats (C) [read: Communists].